Looking for when is Gudi Padwa (गुड़ी पाड़वा) in 2016? If yes, you have come to the right place. Gudi Padwa (गुड़ी पाड़वा) in 2016 will be observed on Friday, 8th April. As per Hindu Calender, the festival of Gudi Padwa (गुड़ी पाड़वा) falls on first day of the Chaitra month. Gudi Padwa (गुड़ी पाड़वा), also written as as ‘Gudhi Padwa’, is a Hindu festival which is usually observed in the month of March or April. However, Gudi Padwa (गुड़ी पाड़वा) in 2016 will be observed on Friday, 8th April. 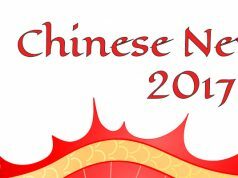 The festival marks the beginning of New year. It is basically observed by Maharashtrians and Konkanis of Deccan region in India. Marathi Hindus and Konkanis celebrate this day with lots of excitement and enthusiasm. The main attraction of the festival are social gatherings and off-course sumptuous feast. The day begins with prayers and sticking gudi. Hanging Gudi is one of the main ritual of the day. Gudi symbolizes victory of Maratha forces led by Chhatrapati Shivaji. 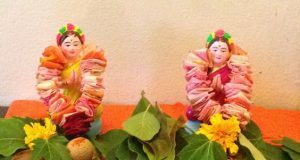 A Gudi is a piece of cloth (green, yellow or red in color) That is tied on a long bamboo along with mango leaves, neem leaves, a garland of flowers and gaathi (sugar crystals). A small copper or silver pot is placed over it in inverted position. 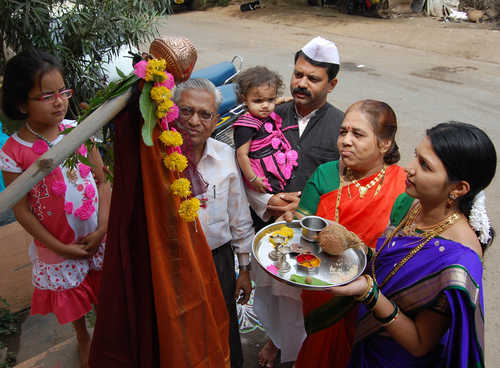 The dates of Gudi Padwa (गुड़ी पाड़वा) vary every year because of the fact that it is based on Hindu calender and Hindu calenders are based on the Solar cycle. This day is celebrated as New year in several other parts of India under different names. 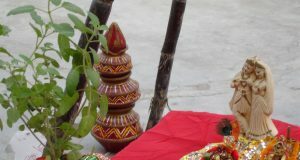 Like in Andhra Pradesh & Karnataka it is celebrated as ‘Ugadi’, in Rajasthan it is celebrated as ‘Thapna’ and Sindhis celebrated this day as ‘Cheti Chand’. When is Hartalika (हरतालिका) in 2017?